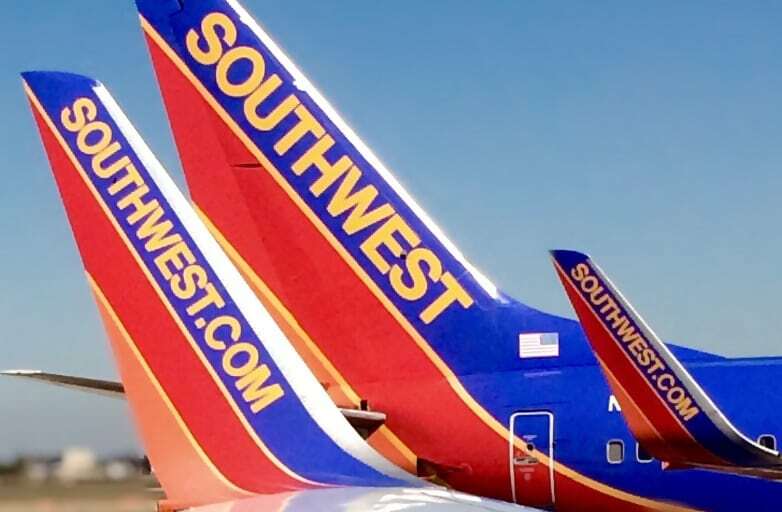 Southwest Airlines Co today reported its June, second quarter, and year-to-date 2018 preliminary traffic statistics. The Company flew 12.2 billion revenue passenger miles (RPMs) in June 2018, an increase of 2.6 percent from the 11.9 billion RPMs flown in June 2017. Available seat miles (ASMs) increased 3.2 percent to 14.1 billion in June 2018, compared with June 2017 ASMs of 13.6 billion. The June 2018load factor was 86.9 percent, compared with 87.4 percent in June 2017.